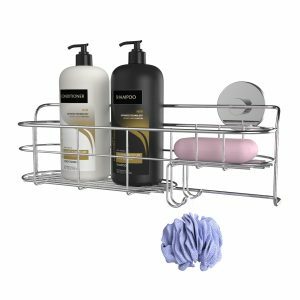 Our Fusion-Loc Series 98 Long Suction Bathroom Shelf is easy to install, 100% DIY as well as modern and stylish. 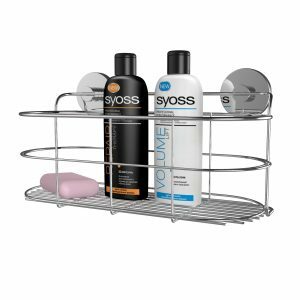 Our Fusion-Loc Series 98 Long Suction Bathroom Shelf is perfect for showers and bathrooms or anywhere you need additional storage around the house really and won’t let you down by falling off the wall. Vacuum Fusion suction cups can be installed 100’s of times and are a genuine replacement for fixed bathroom accessories. 100% DIY, easy to install and requires no drilling. Our easy to install DIY Long Suction Bathroom Shelf is suitable for glazed tiles, glass, laminates, vinyl and other non-porous surfaces.